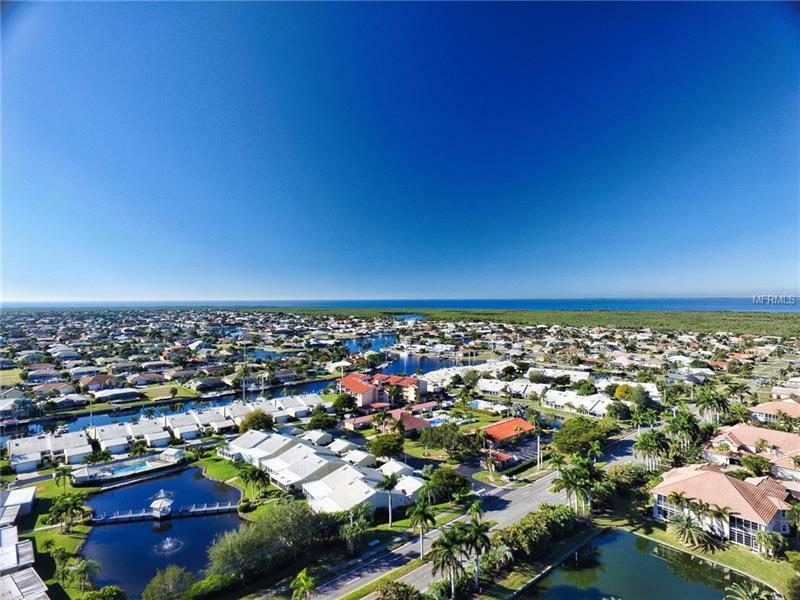 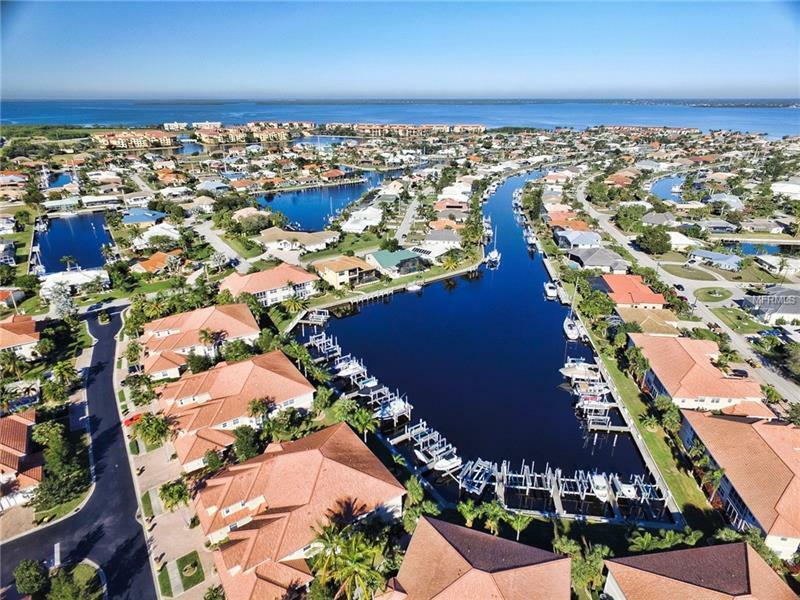 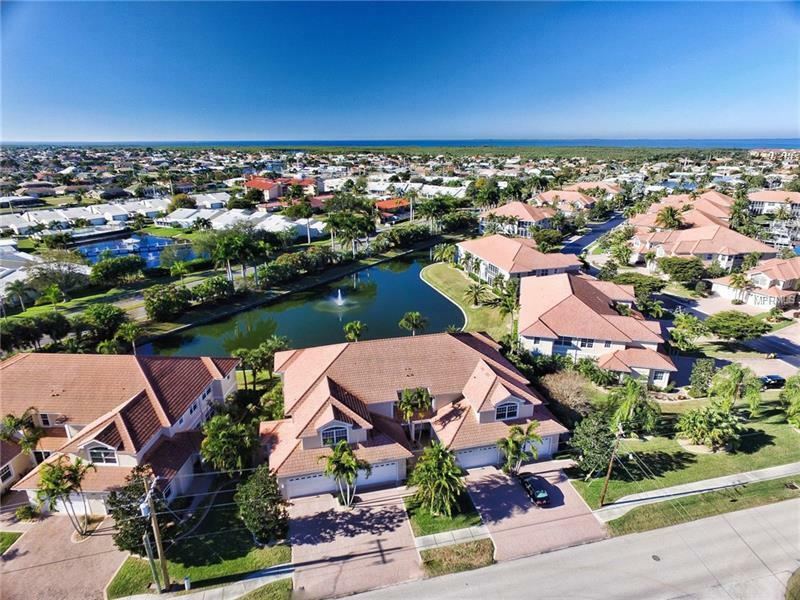 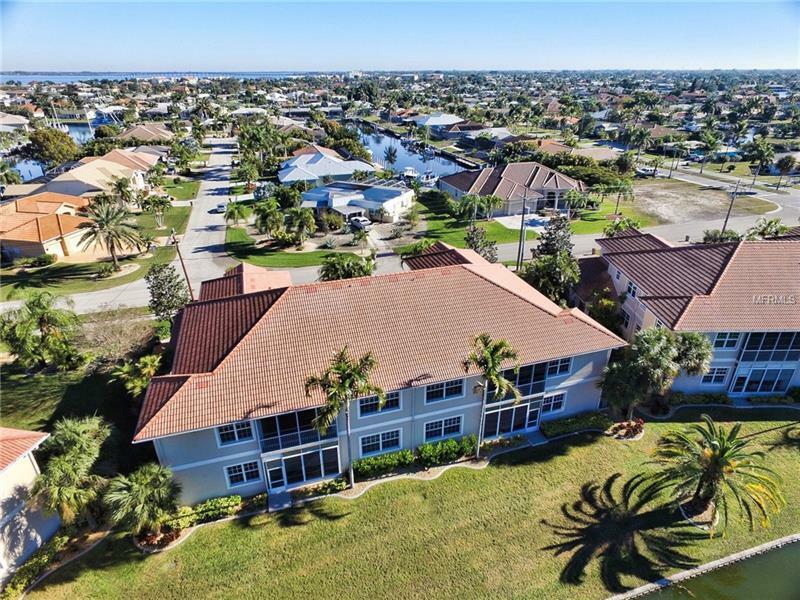 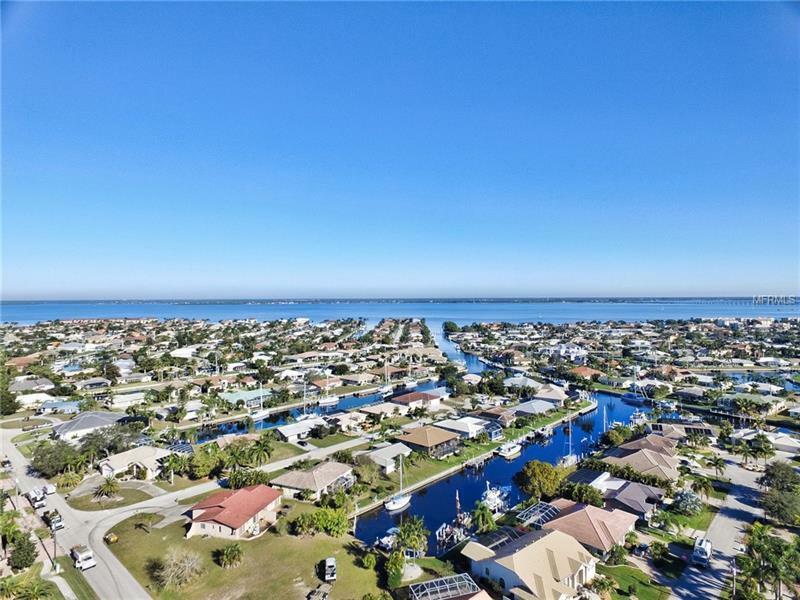 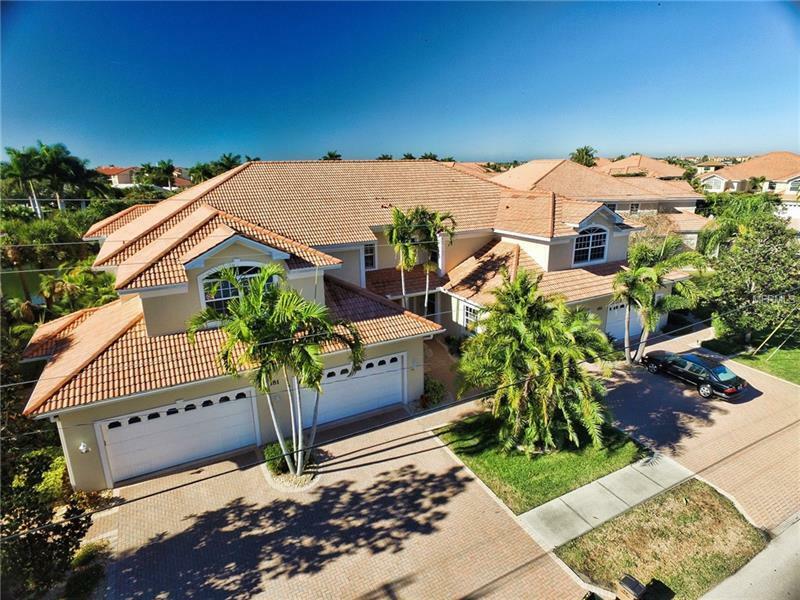 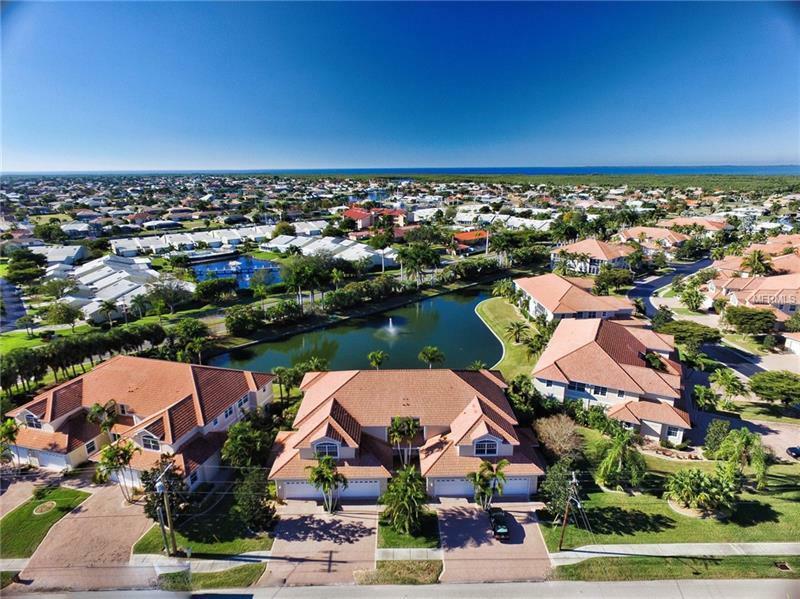 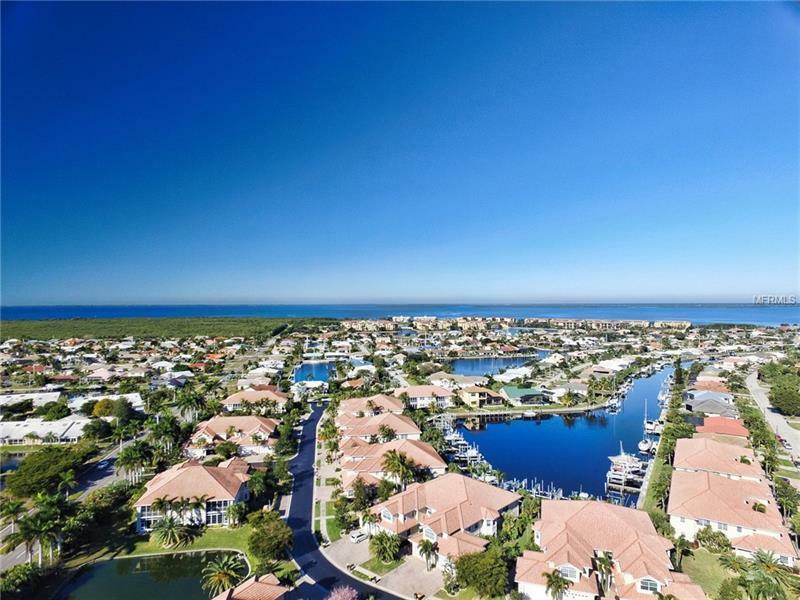 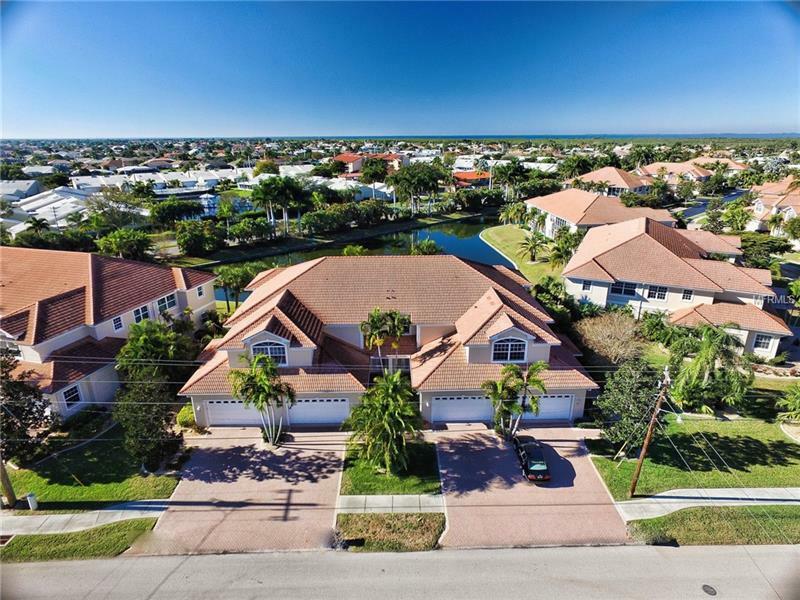 Welcome to the beautiful community of Tarpon Cove in Punta Gorda Isles! 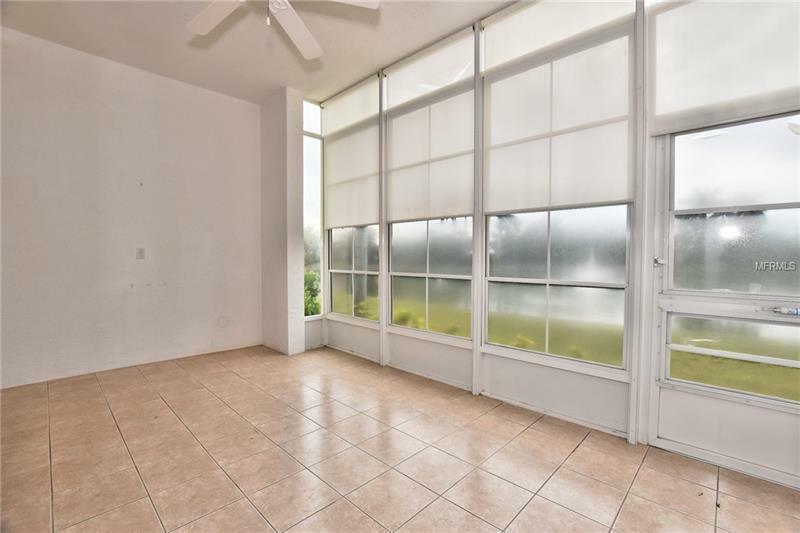 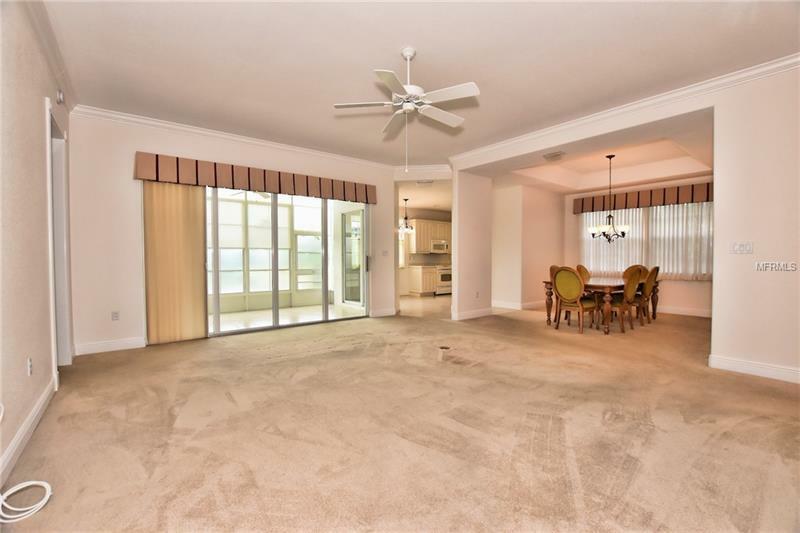 This lovely ground floor 2 bed 2 bath lakefront condo has over 2000 square feet of living space under air! 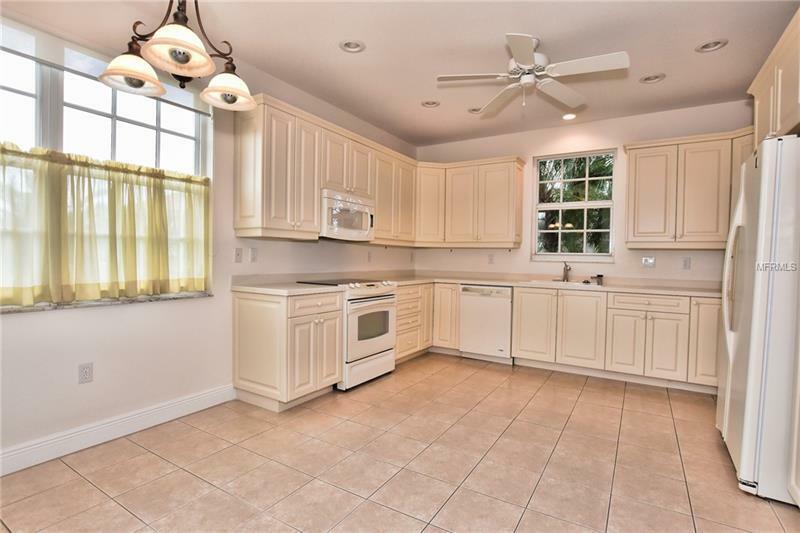 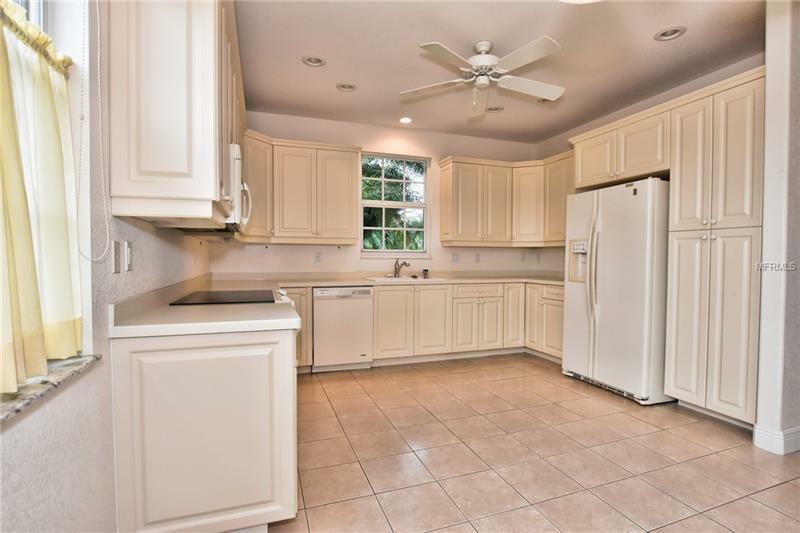 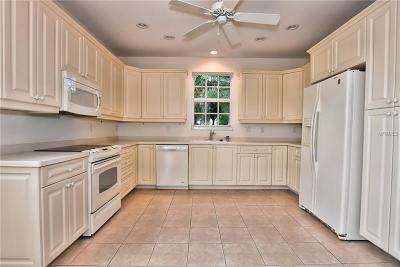 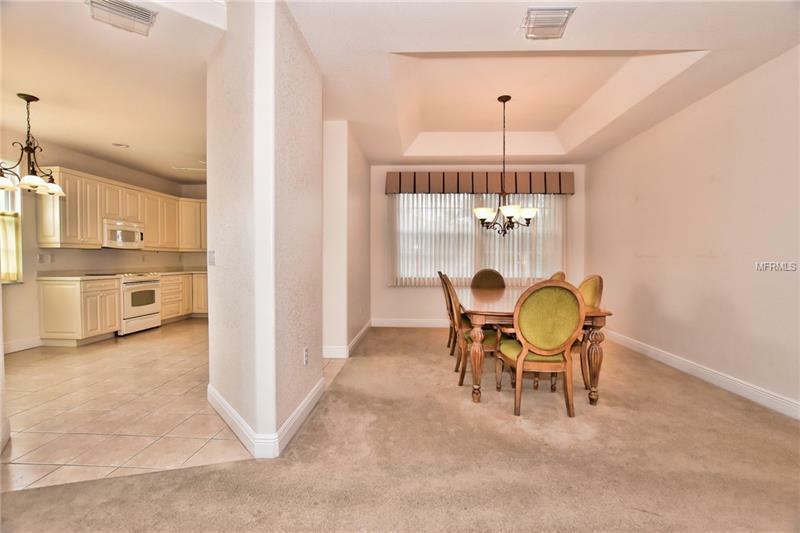 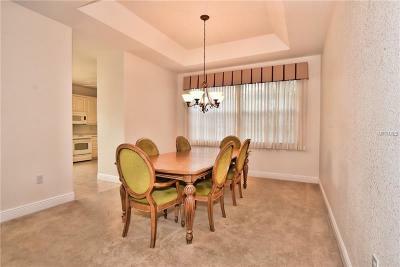 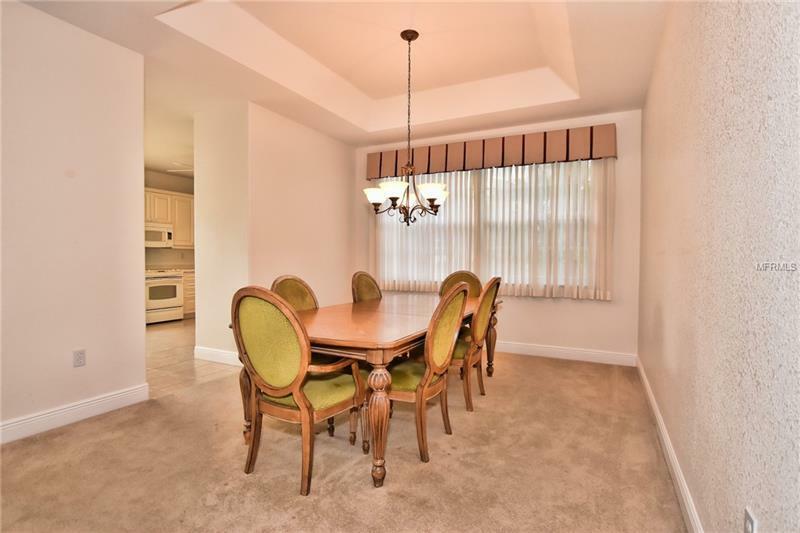 The well appointed kitchen has plenty of cabinets for storage & opens up to your large great room and dining area. 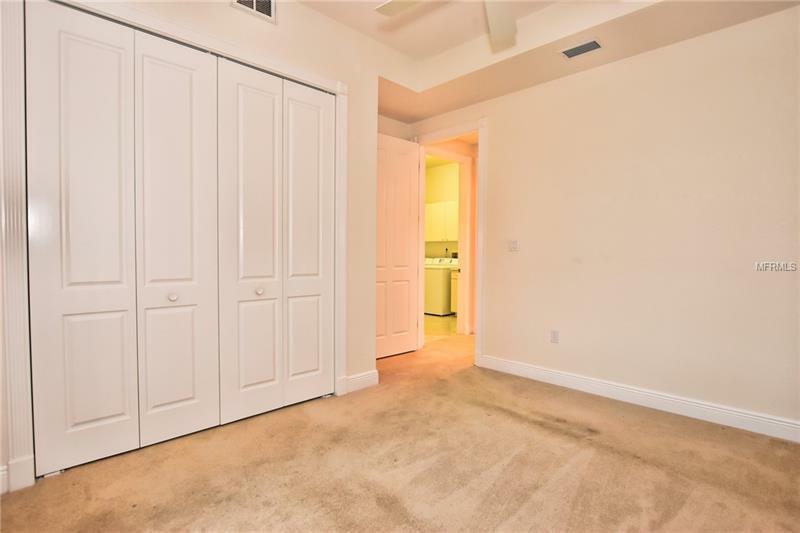 The master suite features a large walk in closet as well as a private bathroom with dual sinks, a walk in shower and separate tub. 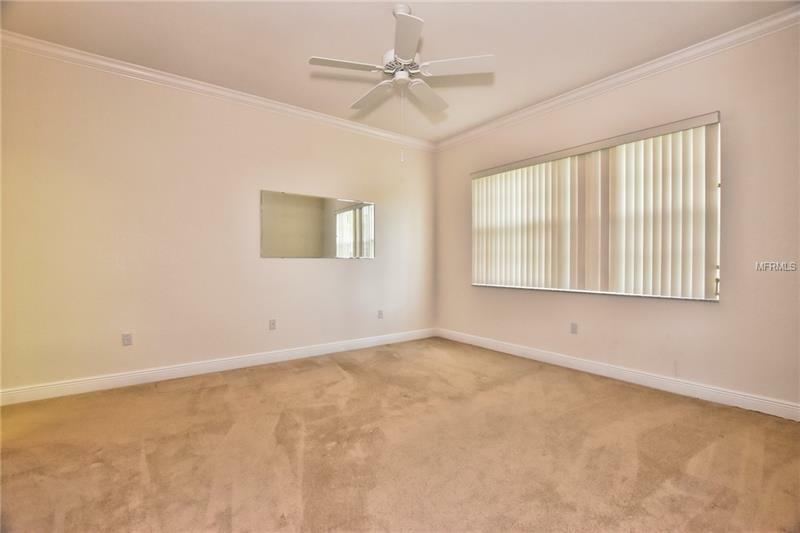 The second bedroom is on the opposite side of the condo, allowing privacy for your guests. 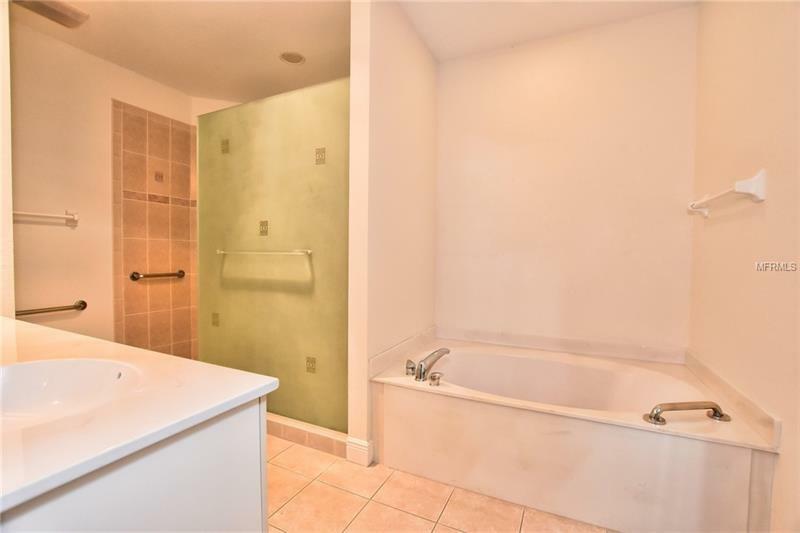 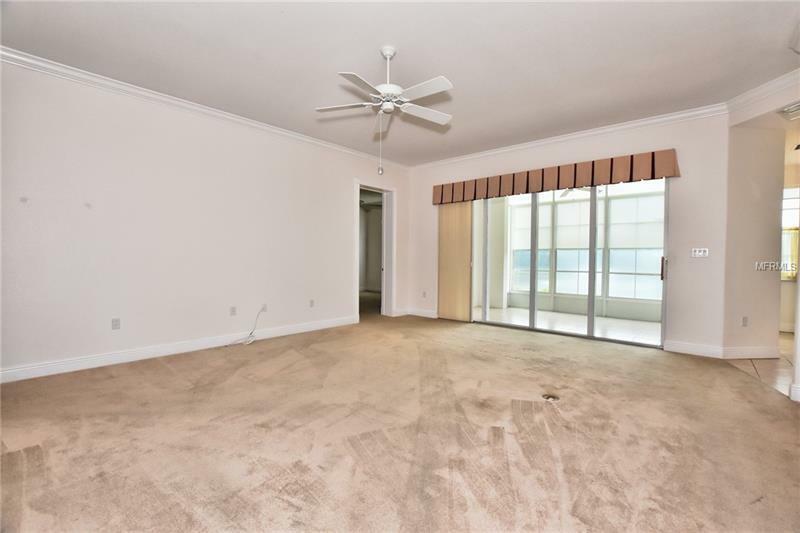 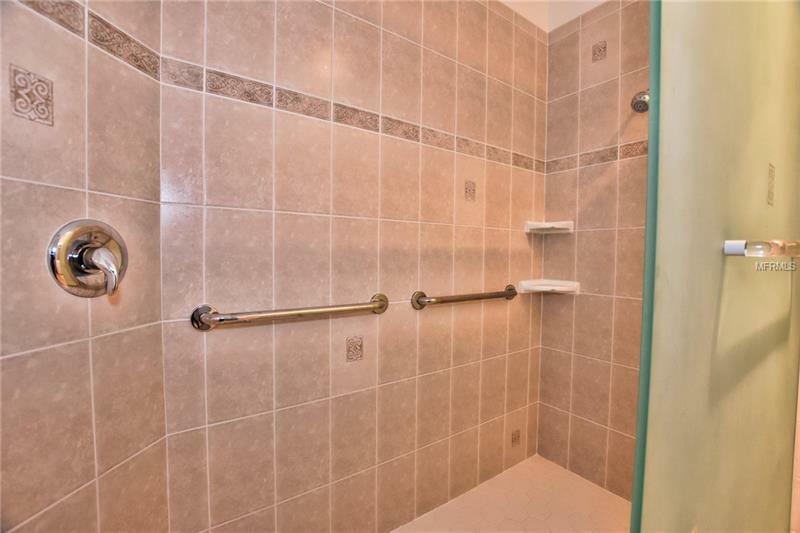 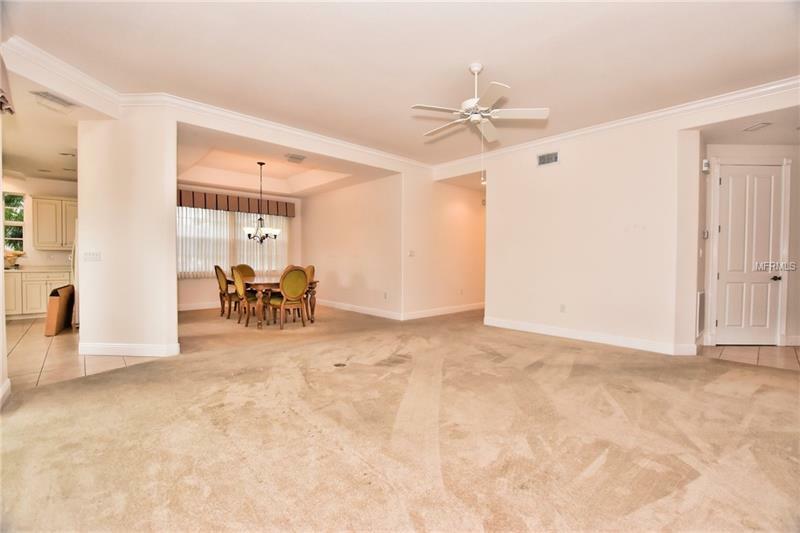 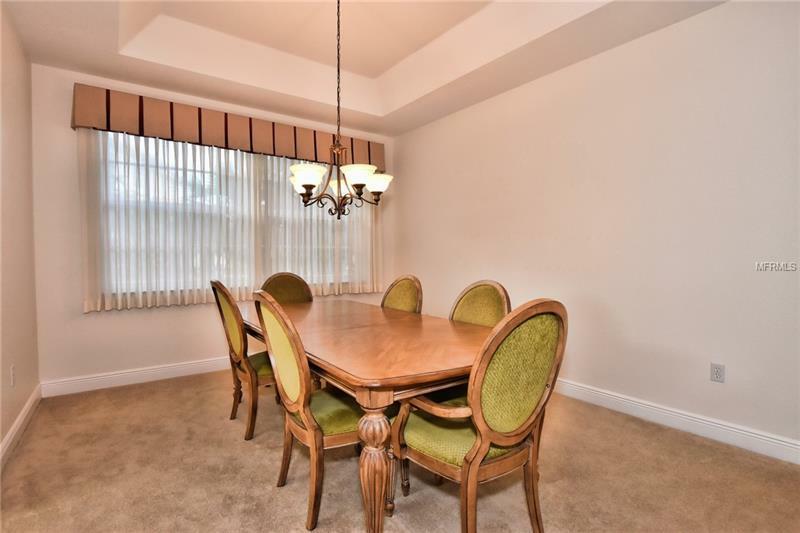 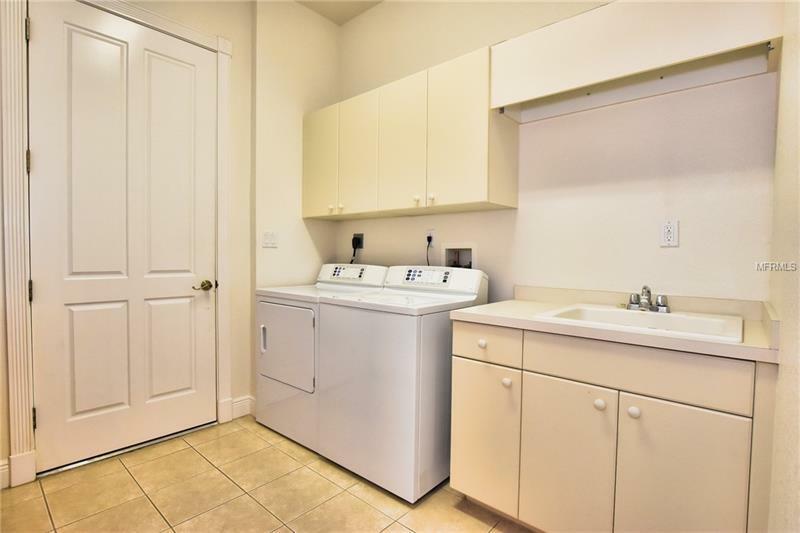 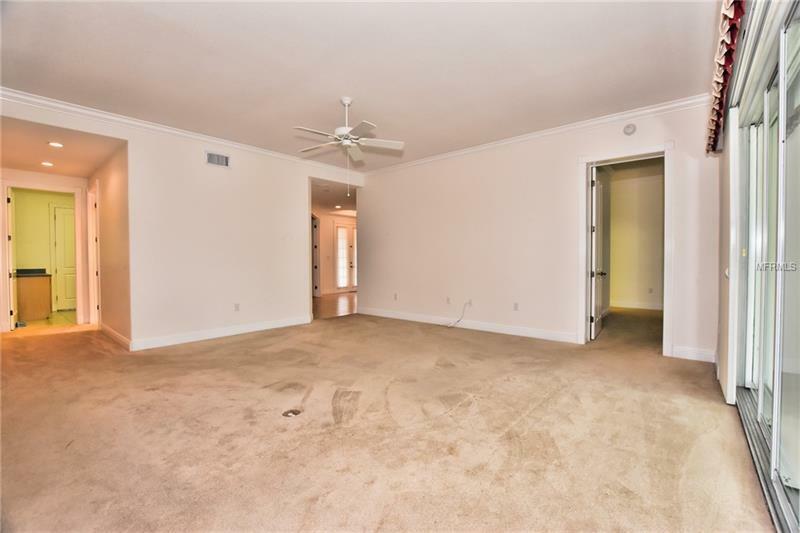 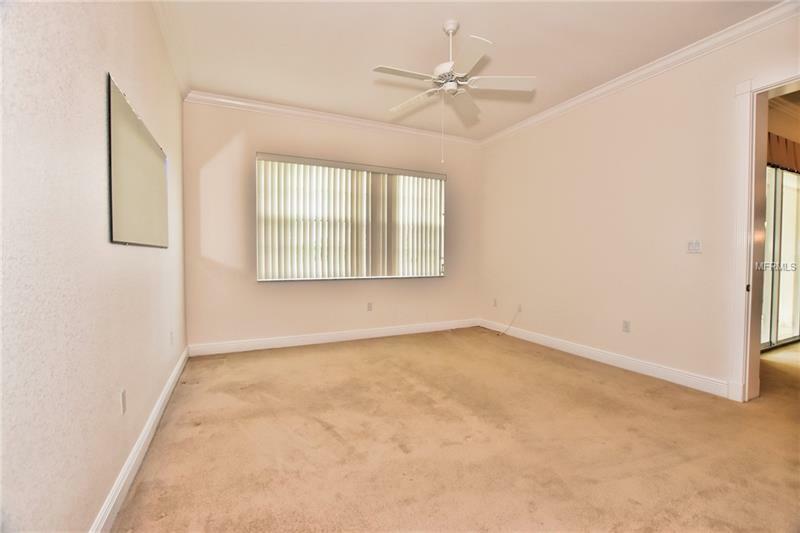 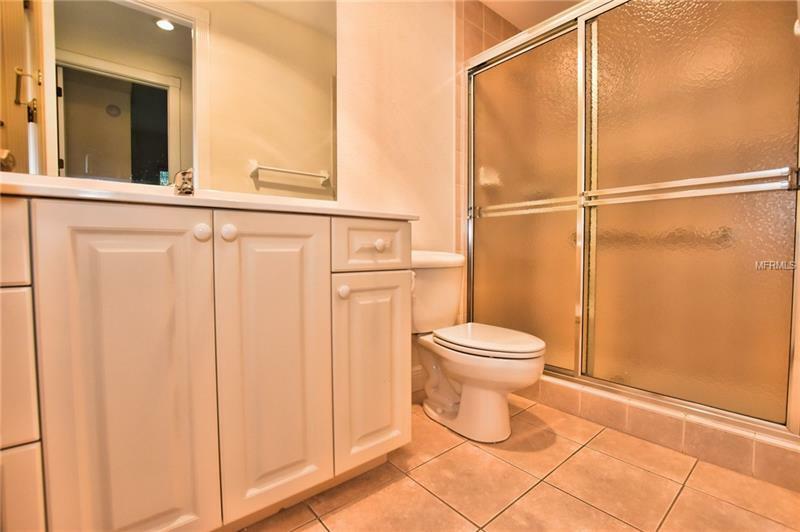 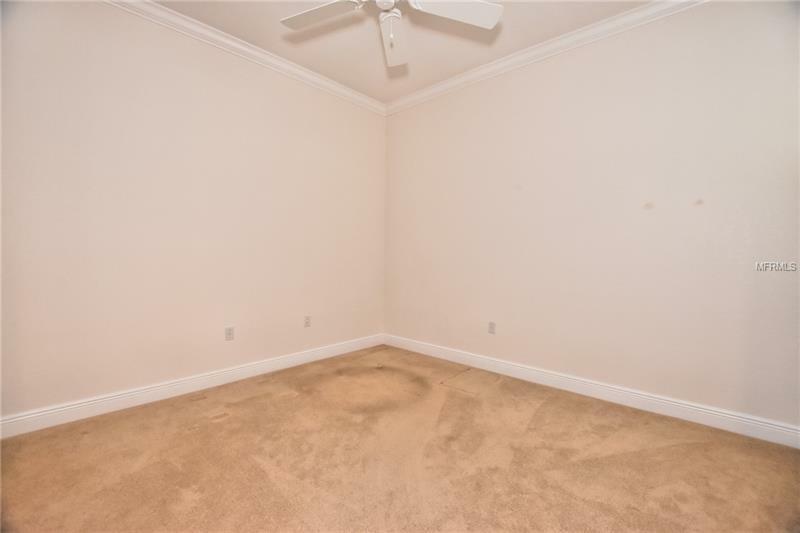 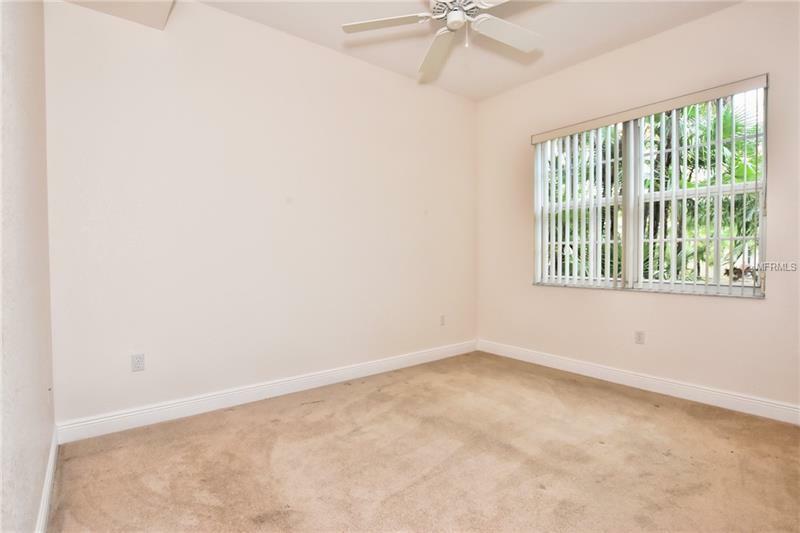 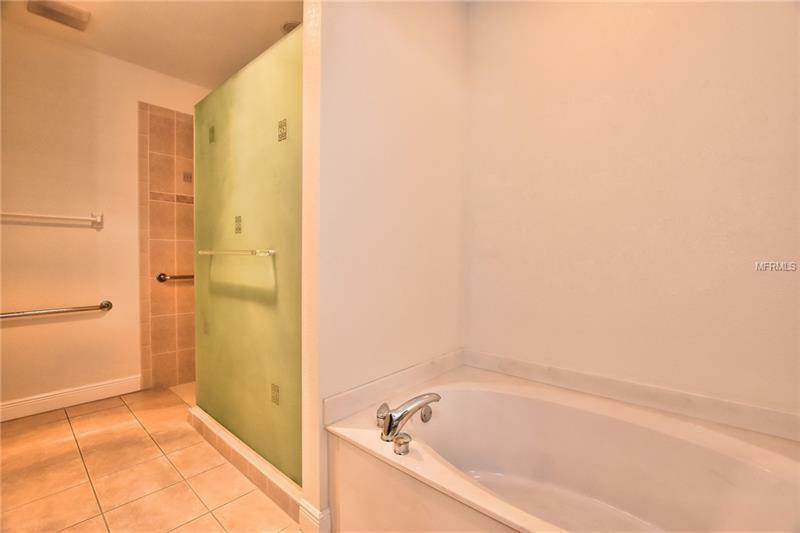 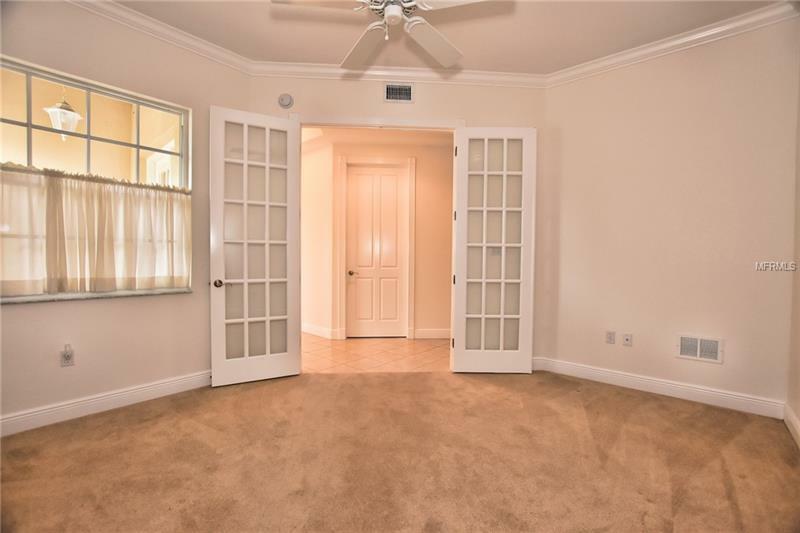 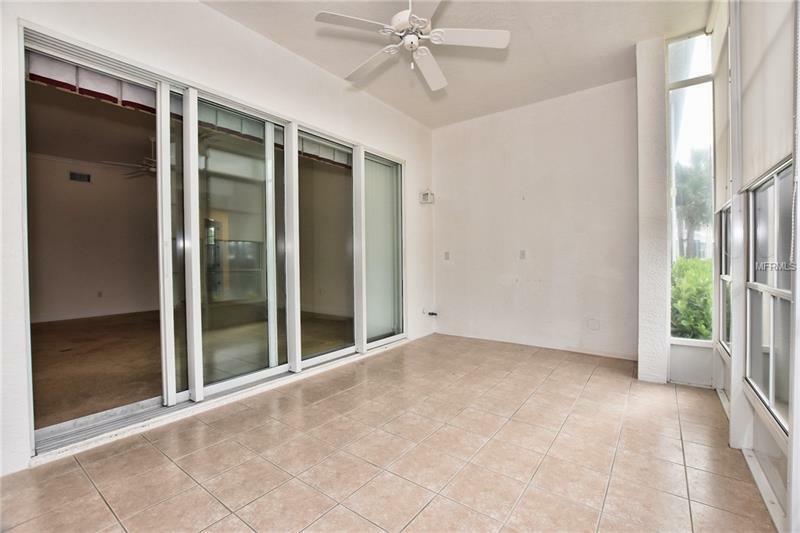 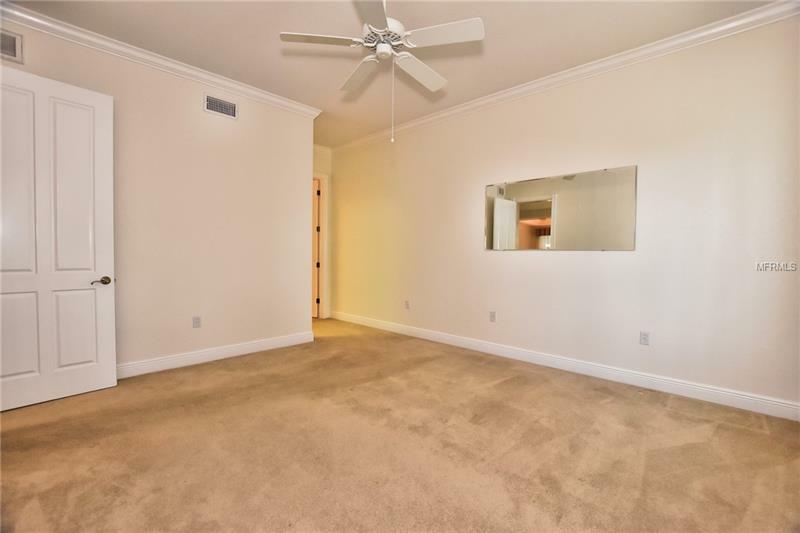 This condo comes with a spacious office area. 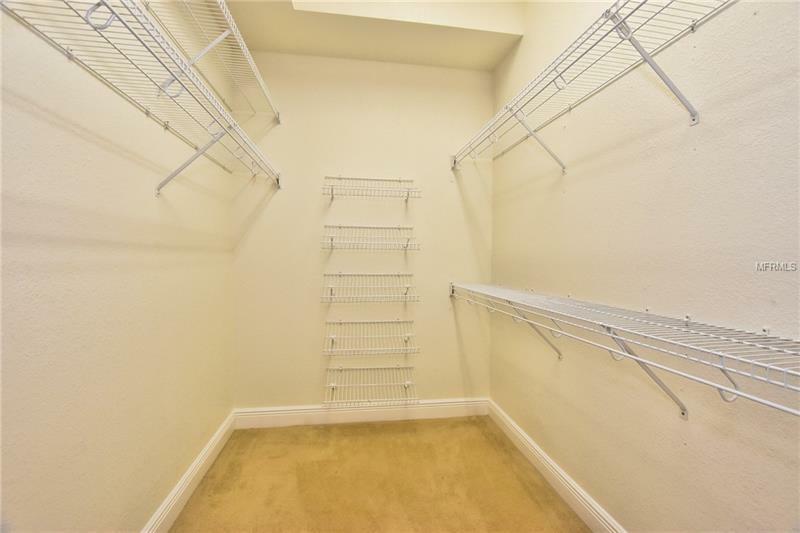 The attached two car garage offers plenty of room for storage. 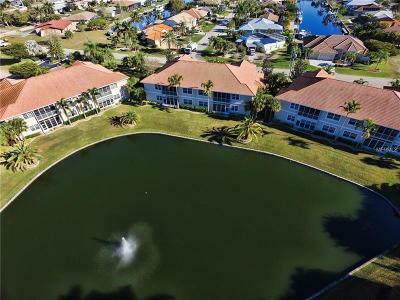 As you end your day you can sip your favorite beverage & enjoy watching the activity on the lake from your lanai. 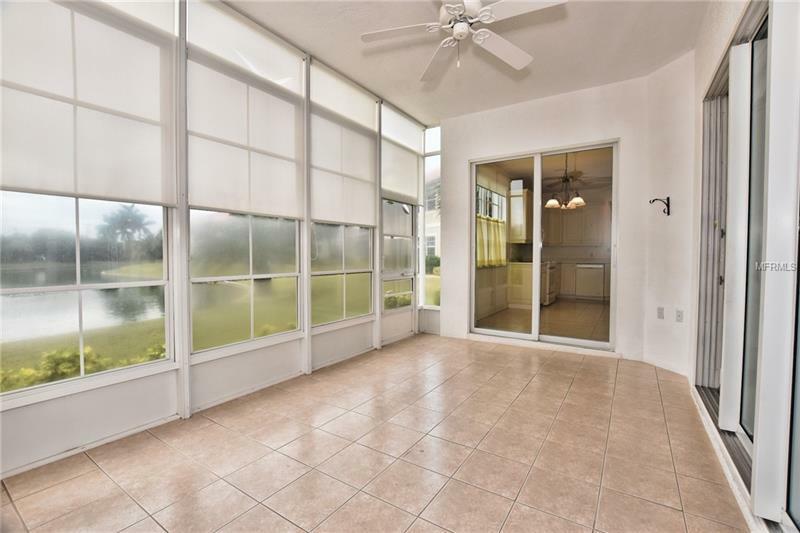 Now is the time to begin your adventure and make Florida your home. 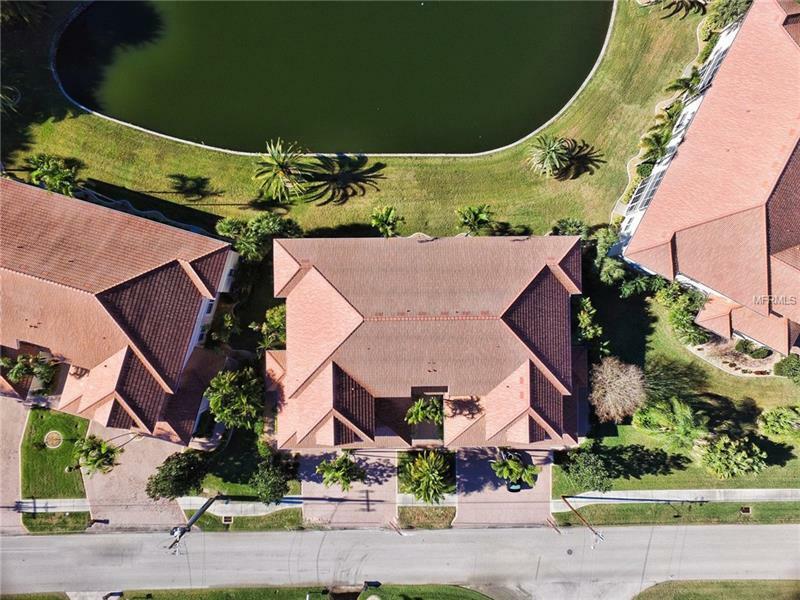 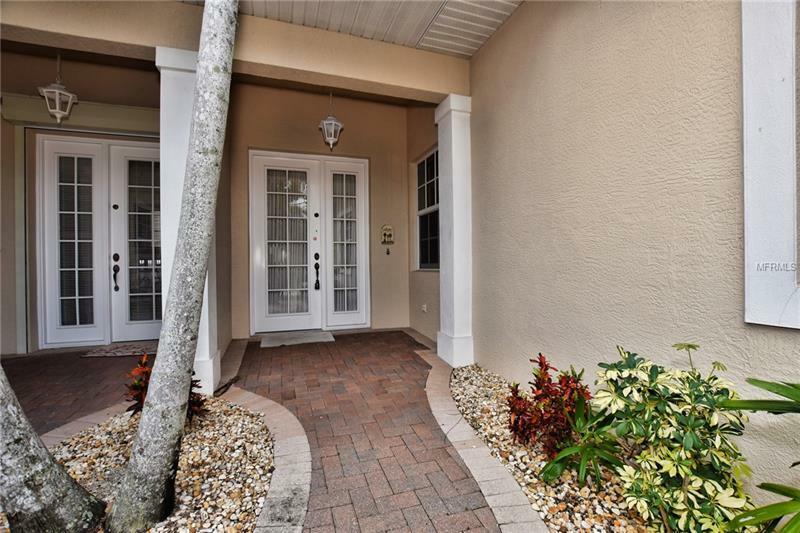 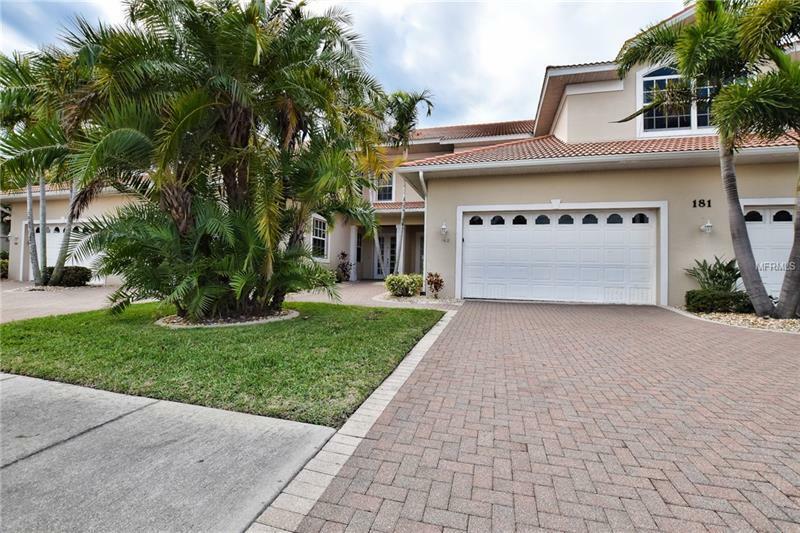 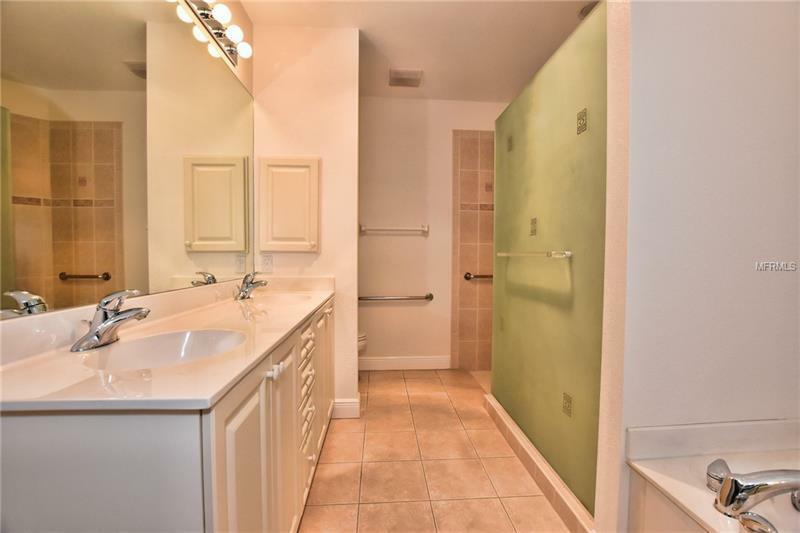 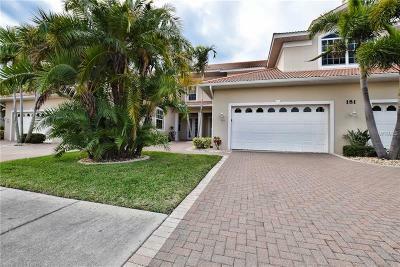 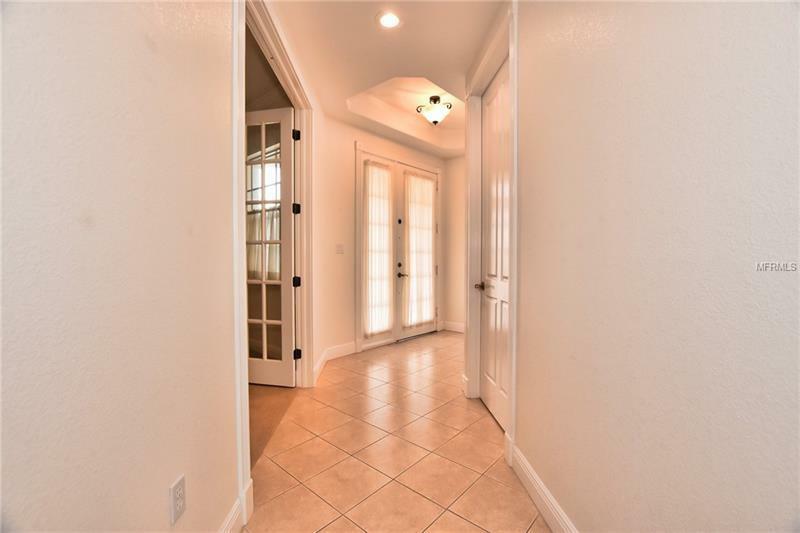 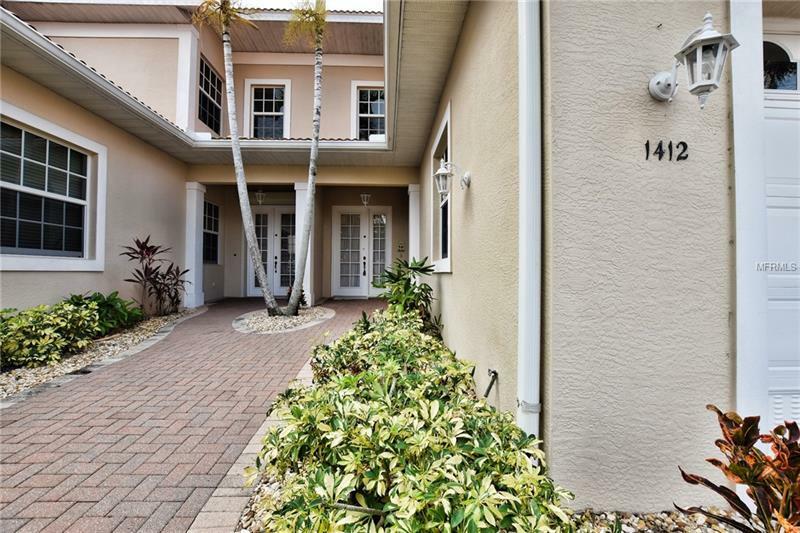 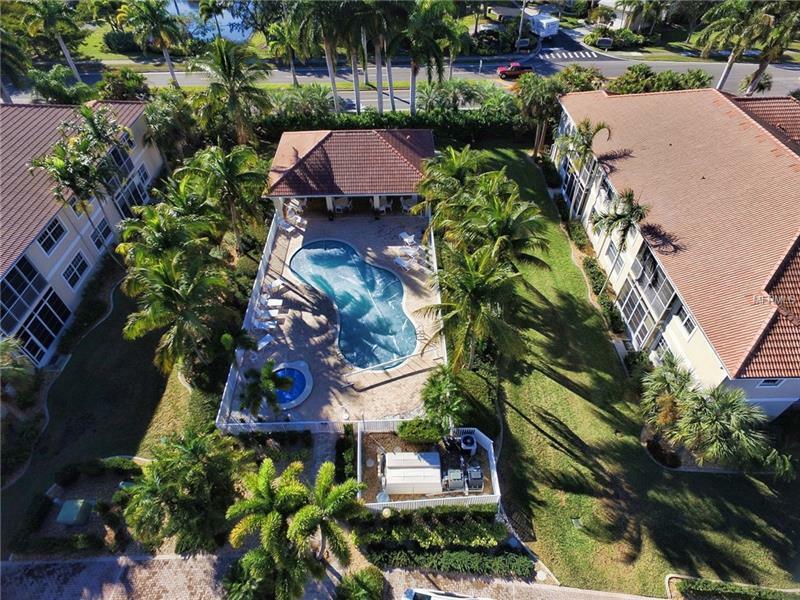 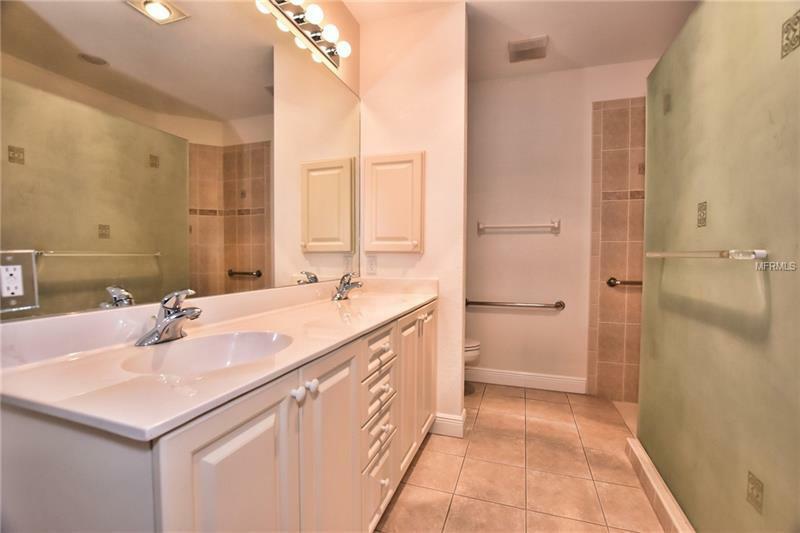 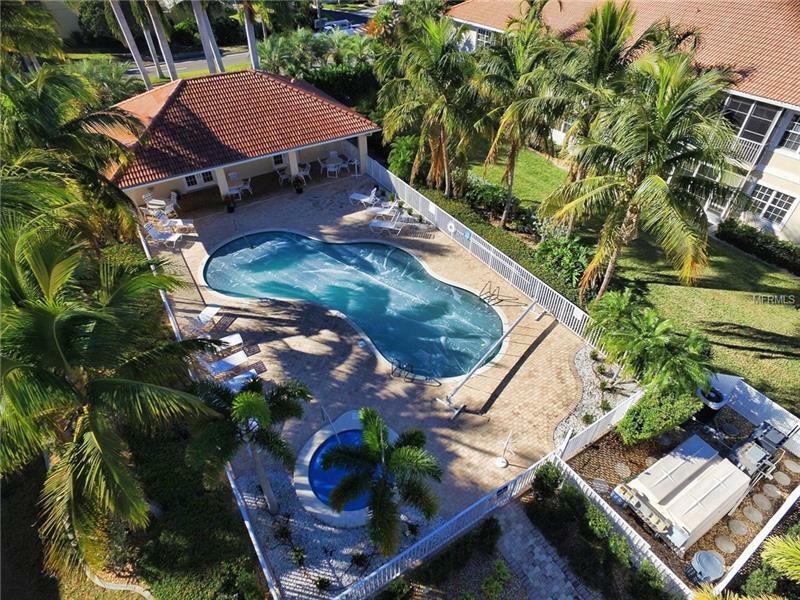 This well maintained community features a large heated swimming pool and a separate spa. 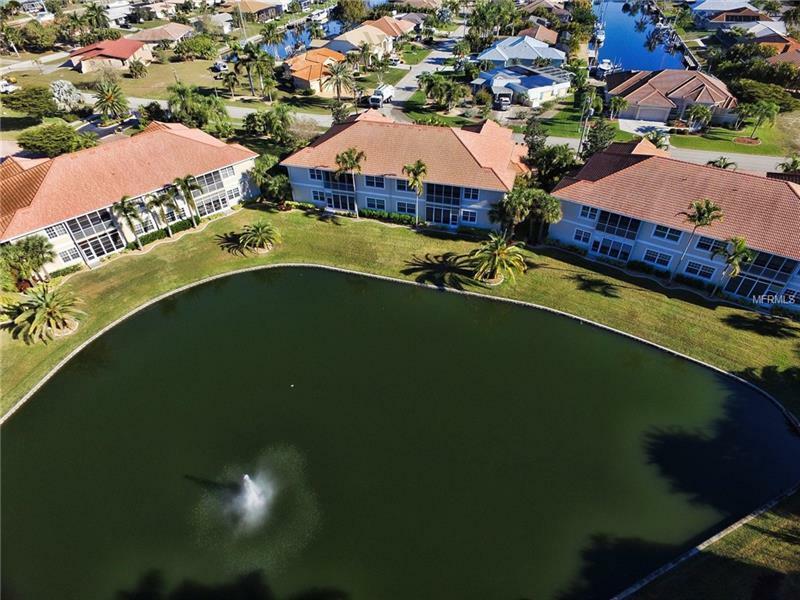 Enjoy living on the water with a maintenance free condo today!